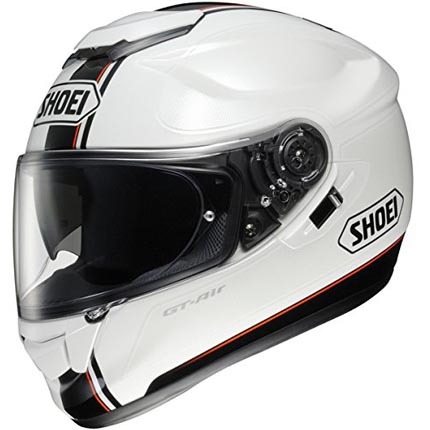 Shoei design helmets with safety, strong and ease for riding to make the rider comfortable. 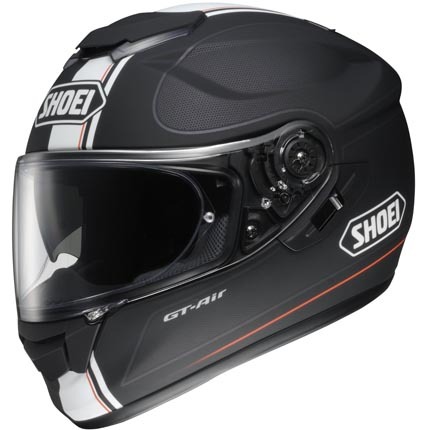 The GT-Air Wanderer is a Full Face type helmet which has a greater level of safety for the rider’s life. This helmet has an anti-fog system and a sun shield which the riders allow to ride with his motorcycle in any weather condition. In speaking for safety, although it was certified by other safety organization but it meets or exceeds DOT specifications. Pros: The GT-Air helmet interface design is fantastic and awesome, it doesn’t boring because it has textures and fashion. The helmet has anti-fog system that deals in riding with cold seasons and a UV protection for a sunny season. It is also using aerodynamic system to the shell that makes this helmet deals with noises. 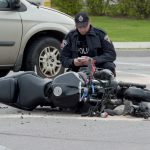 Cons: The helmet has two louvers that can be opened and closed, sometimes it may result with no airflow or a little airflow. 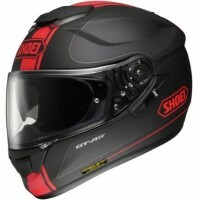 It is a full-face helmet type, and it is expected that it may be hot sometimes. GT-Air Wanderer is a helmet designs to deal with any weather conditions. 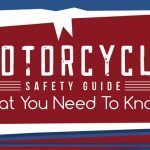 The helmet configuration and locking is easy to deal with that allows rider to be comfort during motorcycling. 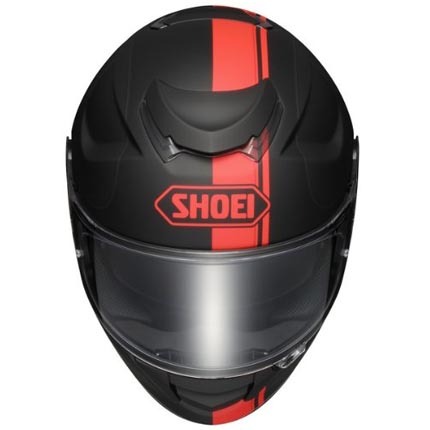 Having a strong solid color scheme which provides a good looking helmet and also it has a multiple availability of selectable colors. 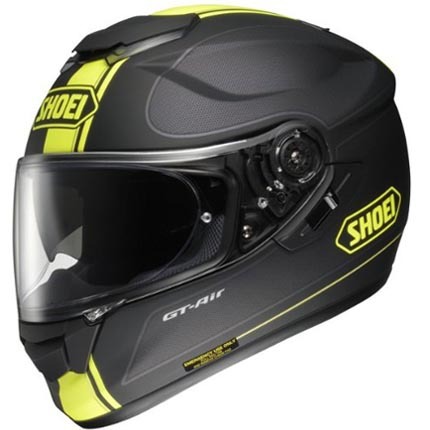 The shell design is Aerodynamic system with three shell sizes for improved fit, safety, and comfort. 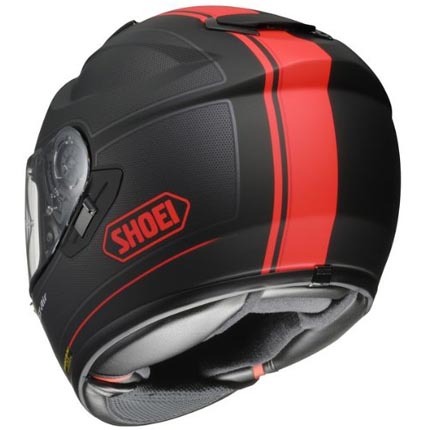 Lightweight Advanced Integrated Matrix Plus (AIM+) material used which gives the helmet lighter in weight and stronger. The inner side of the helmet is convenient to Remove and washable. It has a 3D center pad and multi-layered foam cheek pads – it includes also a chin curtain and breath guard. A Variable Ventilation System with 3-position upper air intake vent, lower intake vent and upper exhaust vents. A Dual Layer EPS liner with six sizes, this is used to enhance impact absorption and ventilation. 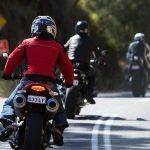 It can deal also with reducing road noises during motorcycling. The CNS-1 shield blocks 99% of the sun’s damaging UV rays and SHOEI’s 3D injection-molding process ensures a distortion-free view throughout the entire field of vision. Also it has a Drop-down internal tinted sun-shield which allows riders instant relief from glare with sunlight. Equipped with Pinlock® Anti-Fog System or Fog-Resistant System which provides the most effective anti-fog protection in non-sunny weather. GT-Air Wanderer helmet of Shoei industry is one of the popular and best motorcycle helmet in this generation and also it is well known in the market. This helmet is suitable in any type of motorcycle and also it can deal with any weather condition which the rider needs to be during motorcycling. Shoie uses good quality material for this helmet that makes it lighter, stronger and comfortable for the rider. Speaking for the looks, GT-Air Wanderer is awesome with its combination of solid strong colors. With its vision features it provides the rider for safety road ride and a life saver shell which protects the whole head of the rider.